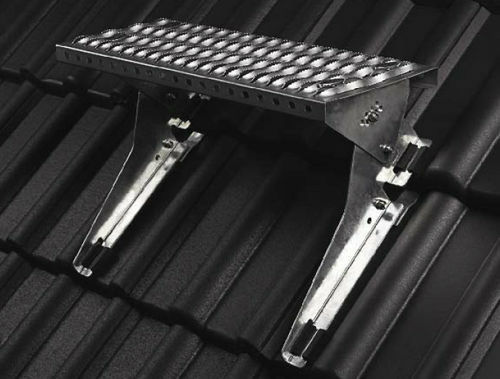 Trapac® Walkway allows work to be carried out more safely on the roof. 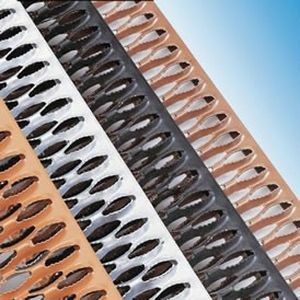 Available in 4 colours to blend in with the roof, they suit concrete, clay, slate or fibre cement roof. Lengths can also be joined to make longer walkways.